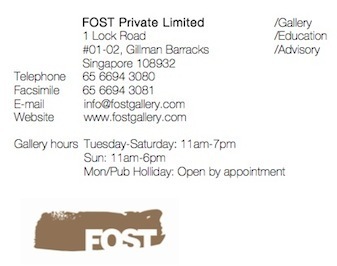 a solo exhibition by Heman Chong from 07 March – 04 May 2014. The exhibition will showcase 4 different bodies of works - Never (Again) (2013), After Bolaño (After Duchamp) (2013), Cover (Versions) (2009 – ongoing), and The Forer Effect (2008). These works highlight the underlying objective in Chong’s practice, one that provides a way of understanding relationships between image and text, and examines how one is intrinsically linked to the other in his idiosyncratic manner of generating fictional narratives. A publication will accompany the exhibition and will include an essay by Kenneth Tay (Assistant Curator, NUS Museum), a short story by Amanda Lee-Koe (Writer and editor of poskod .sg) and a new text from Heman Chong.